What Can Businesses Expect From Google’s Penguin & Panda Update? During the recent SMX Advanced press conference over in America, Google announced intriguing plans for the next Google Penguin update. It will be an algorithm which updates itself. Currently Google Penguin runs slowly, as acknowledged by Google, which does mean many businesses are left waiting anxiously to see how they will be affected when the latest algorithms go live. 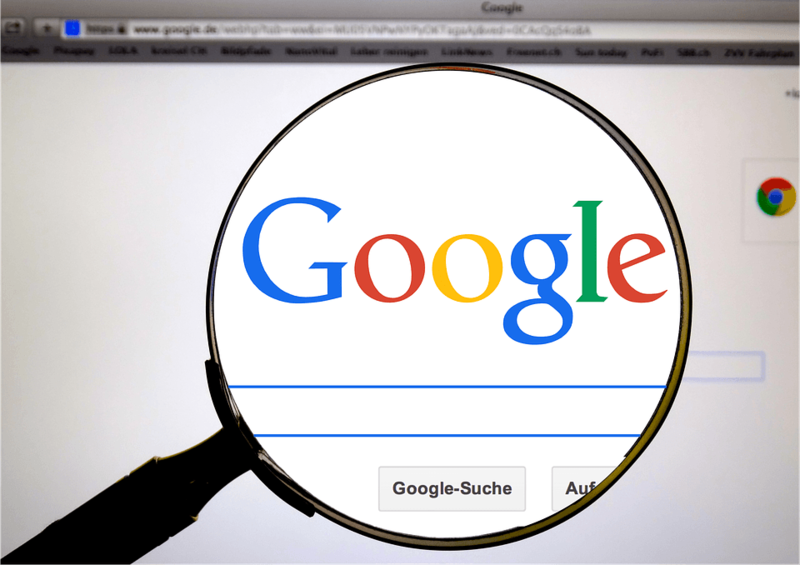 This could soon be a thing of the past should Google’s complex plans go ahead – a continuously updating algorithm would be a game changer for SEO and would lead to dramatic new practices. There was some confusion in May 2015 as Google made an unofficial update unrelated to Penguin or Panda. Some businesses were disgruntled as their search ranking appeared to have been altered, leading to rumours latest Google algorithm had hit. It was, however, an update which provided a new quality assessment for websites. What this is remains unknown as, true to form, Google has been furtive about the update. Fooling around aside, it’s apparent Google are planning ahead to make Google Penguin update in real-time to do away with the anxiety and agitation which comes with waiting for the latest Penguin or Panda update. What is clear, however, is the real-time Penguin is a major task which will take time to complete, but it will have a big impact on SEO when the algorithm goes ahead. When update goes ahead the algorithm will receive data which is refreshed constantly. It is currently a manual process which is highly time consuming – this is why there hasn’t been an update for numerous months. The manual updates lead to the ranking changes businesses so regularly concern themselves with. No date has been set for this update, but Google’s George Illyes did indicate, during the press conference at SMX Advanced, it would be at least several months away due to its complexity..
Penguin plays a critical role in evaluating the brand value of a site. A 24/7, real-time update would dramatically change the SEO landscape, making for an increasingly competitive online environment where content marketing and image building would be particularly effective. Penguin plays a critical role in evaluating the brand value of a site. Google Panda (Panda is a filter which reduces the presence of low quality sites in SERPs) in the meantime will unlikely ever receive a continuous update – instead it will have a manual data refresh. As Illyes commented at SMX Advanced, the new algorithm could well be launched this month – we will keep our vigilant eye on the latest news from Google. This is believed to be a data refresh, not a new algorithm; as is always the case, some businesses may find their sites recovering, or suffering, when the data is refreshed.